Very few events manage to bring together such a vast array of content like Austin’s South by Southwest (SXSW). With its emphasis on music, film, and technology, it can sometimes feel challenging to find a common thread that brings together its diversified audiences. This year the festival launched a convergence program called “Cities Summit” to drive meaningful discussions about the future of our cities— a theme that resonated with many attendees. A number of sessions were dedicated to the topic of ‘smart cities’, with representatives from administrations, businesses, and non-profits discussing how technological advancements can improve our day-to-day lives and debating the right balance between regulation and entrepreneurship. A similar convergence on the theme of the city occurred in the fifteenth century during the Italian Renaissance, when the invention of perspective in the figurative arts inspired a reflection on how to organize urban space and rationalize how citizens could consume it. Today, the pivotal role of perspective is played by a number of technologies that represent an opportunity for an evolutionary leap in the way we experience the cities we live in. Years from now, this could be remembered as a renaissance of exponentially greater velocity. 5G networks are pushing the boundaries of the connectivity that will sustain innovations soon to inhabit urban areas. Connected and autonomous vehicles will be revolutionizing how we move across the cities of the future, and together with the growing rideshare economy, reshape the urban mobility ecosystem. 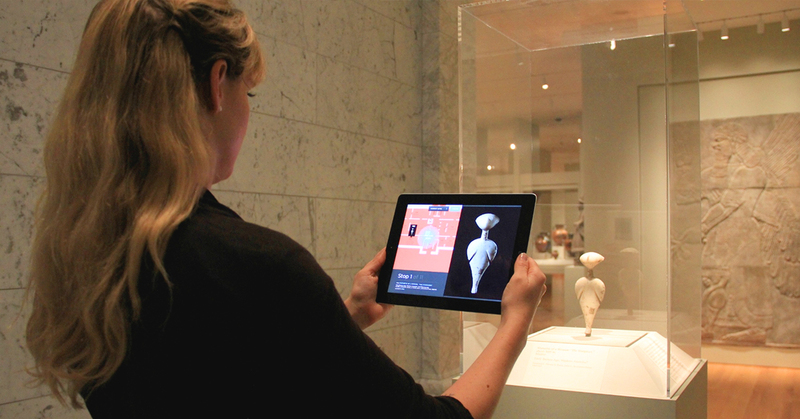 Augmented and virtual reality will allow urban spaces to enrich their tourism offerings by simulating far away environments: a VR demo gave me access to the Smithsonian American Art Museum in Washington, D.C. while in Austin last week. Voice assistants will have a major impact on the urban soundscape of tomorrow, while facial recognition technologies are being developed to improve the security of communal spaces such as stadiums and arenas. Is commerce keeping up with the technologies that will shape the future? And is it capable to sustain the thriving economy any Renaissance-like movement needs to truly make an impact? Unfortunately, most brands’ digital commerce platforms are still being informed by an obsolete paradigm. In what is very much a digitized equivalent of the traditional catalogue-based engagement model, consumers are still being forced into brand-centric conversion funnels and into interactions with products and services that are still highly prescriptive. In other words, despite the use of digital systems, most of the commerce relationships taking place today are reflecting an ‘analog’ construct of consumerism. These relationships disregard how customer expectations are being constantly reshaped by the experiences offered by market leaders. However, Accenture Interactive’s SXSW 2018 showcase ‘The New Adaptive Commerce Experience’ offered a glimpse of how commerce is evolving within ecosystems that are taking full advantage of the underlying technologies that drive the interactions between customers and brands that are pushing the envelope of engagement. In the context of a connected ski resort use-case, Accenture Interactive articulated how geolocation, beacons, cognitive engines, and API-based commerce applications that support embedded and ubiquitous access to transactional services can participate in creating and monetizing predictive and contextual interactions with customers. Frictionless and seamless transactions are going to become the new norm, and will be a requirement for brands to be able to offer the fluid relationships consumers are craving. The showcase was received enthusiastically by enterprise brands across a number of verticals wanting to re-imagine their industries. Even when extrapolated from a travel and hospitality use-case, the notion of evolving beyond analog consumerism and establishing fluid relationships between customers and their products and services resonated across the board. Furthermore, leading brands are seemingly keen to disrupt the boundaries that envelop their traditionally siloed business ecosystems. For instance, automotive manufacturers are looking at IoT technologies to eliminate friction in the selling and scheduling of service repairs, parts, and accessories. 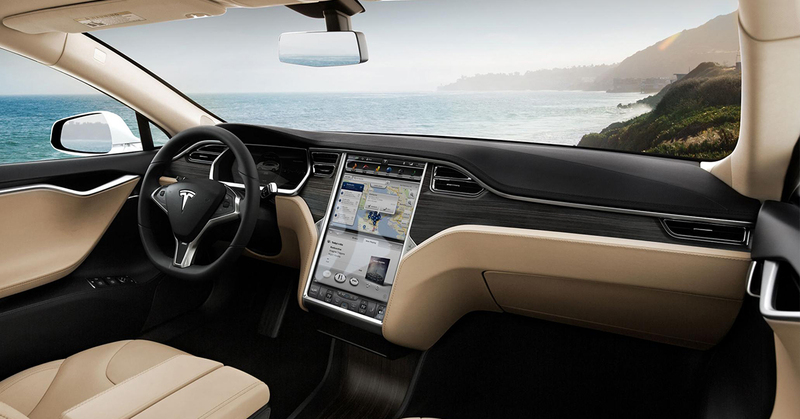 Insurance providers are exploring partnerships to take advantage of connected cars’ contextual data. Pharmaceutical companies are interested in going beyond their partnerships with retailers. Leveraging data on dietary habits can enable them to drive highly targeted campaigns to ensure their products are adopted instead of no-name medications. 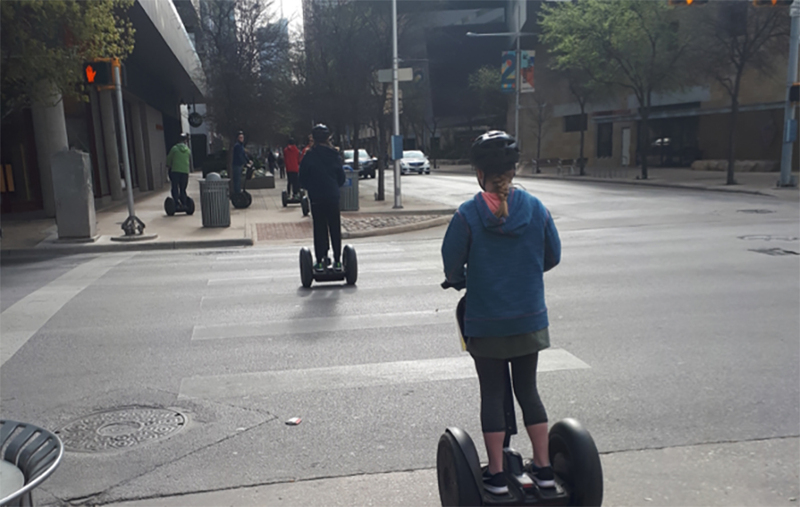 After all, SXSW’s diverse agenda reminds us that one thing is guaranteed to remain the same in the city of the future: regardless of industry, everyone will be competing to monetize customers’ engagement, and their attention will be more and more precious by the minute. More than ever, enabling the seamless monetization of moments of truth in fluid relationships with customers is an imperative for brands to secure their place in this new future. Commerce is evolving, are you ready to adapt? For brands and organizations looking to innovate and push the boundaries of digital transformation and customer engagement, learn more at elasticpath.com. 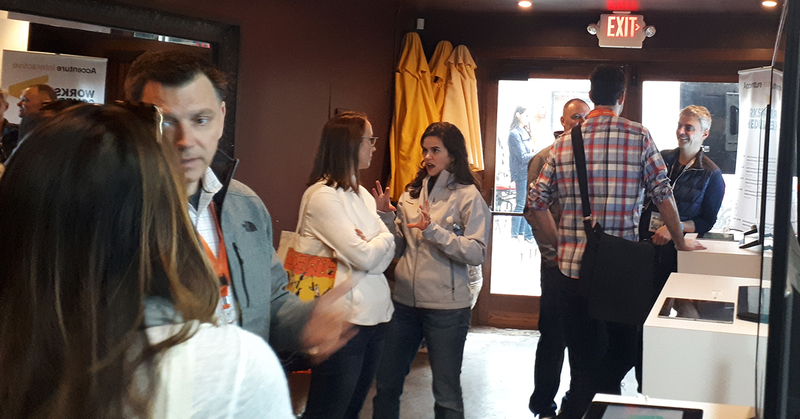 The post SXSW 2018 Sets the Blueprint for Customer Engagement in the City of the Future appeared first on Get Elastic Ecommerce Blog.